Locke has a firm, patient voice, giving orders to his sons and his employees in the same way, like a headmaster explaining sums to a befuddled student. Ivan Locke knows what to do. And, as the events in “Locke” transpire, Locke knows exactly what he needs to do. He’s going to tear his entire life down to the foundation, brick by brick. One of the fascinatiing things about “Locke” (out on DVD this week) is that it takes a man of action — and an actor known for his physical presence — and makes him sit still for 85 minutes. 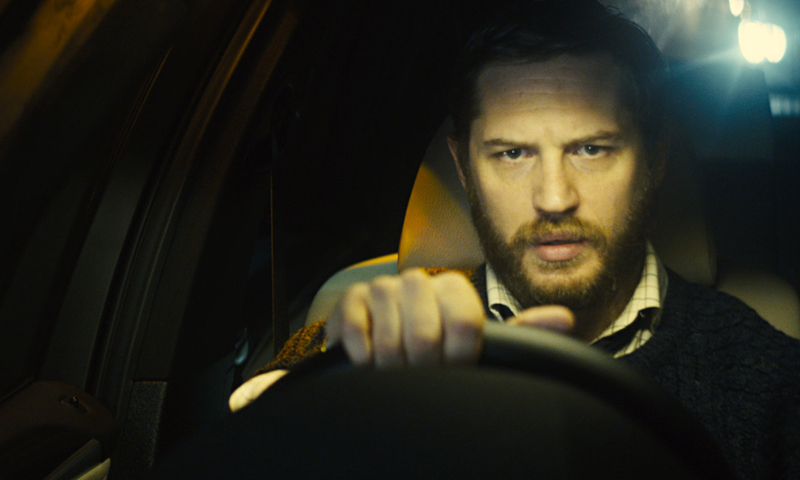 Writer-director Steven Knight (“Dirty Pretty Things”) keeps Locke in the driver’s seat of his car for the film’s entire running time, as he drives in the middle of the night from a construction site down to London. 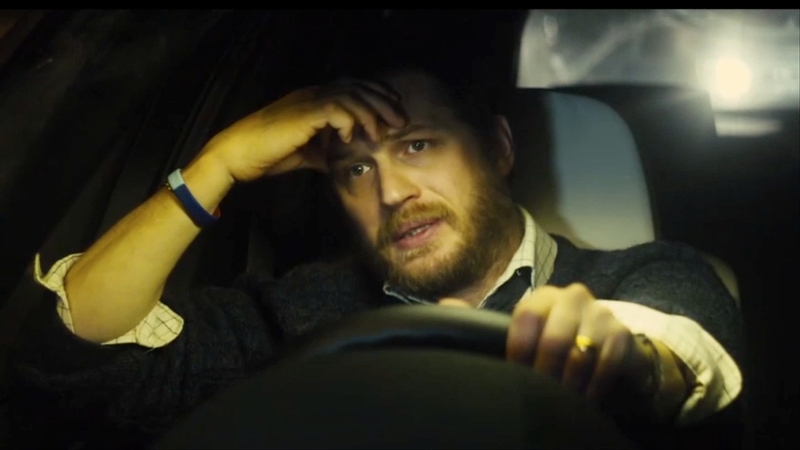 All the dialogue in the film takes place through telephone calls on Locke’s dashboard Bluetooth. If that sounds boring, it isn’t. Knight’s clever, tight screenplay and Hardy’s tour de force performance collaborate to create a constantly captivating and even suspenseful film. This is one of those films that imposes deliberate restrictions on itself, and then finds realms of creativity within those limits. Locke has crises to deal with on both ends of the journey. In the morning, Locke’s workers will pour concrete on the largest private construction project in Europe. And he’s not going to be there to oversee it, to the shock of his employers. As he’s trying to manage the project through phone calls, Locke’s also dealing with a crisis at the other end of the journey, in London. An unstable woman, Bethan, is in the hospital about to give birth to his illegitimate child. And he’s got to tell his wife and sons about that.